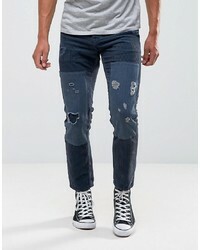 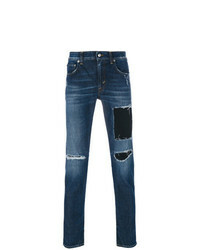 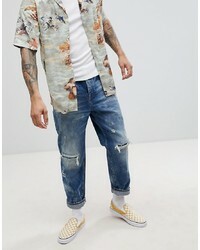 Julius Distressed Straight Jeans £841 Free UK Shipping! 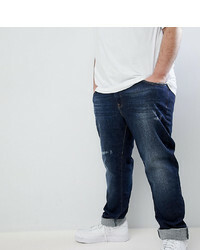 Hoxton Denim Vintage Cropped Patchwork Slim Fit Jeans With Raw Hem And Rips £27 Free UK Shipping! 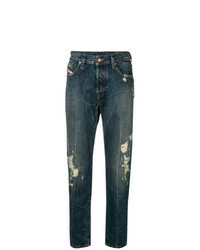 Dirk Bikkembergs Distressed Jeans £107 £214 Free UK Shipping! 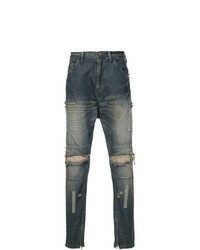 Philipp Plein Distressed Jeans £281 £563 Free UK Shipping! Diesel Black Gold Type 2872 Jeans £182 £303 Free UK Shipping! 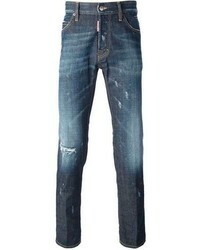 Department 5 Mike Distressed Jeans £122 £202 Free UK Shipping! 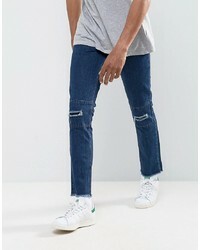 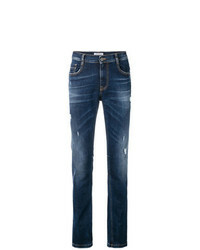 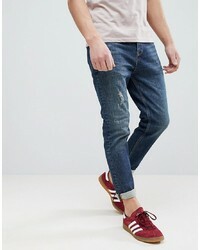 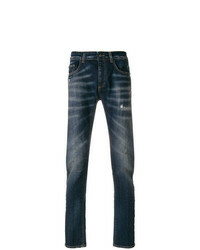 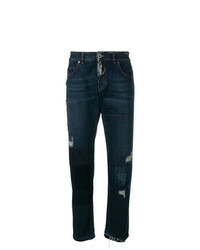 Frankie Morello Ives Jeans £175 Free UK Shipping!